Jeanette and Simon as Aschenputtel and the Prince. 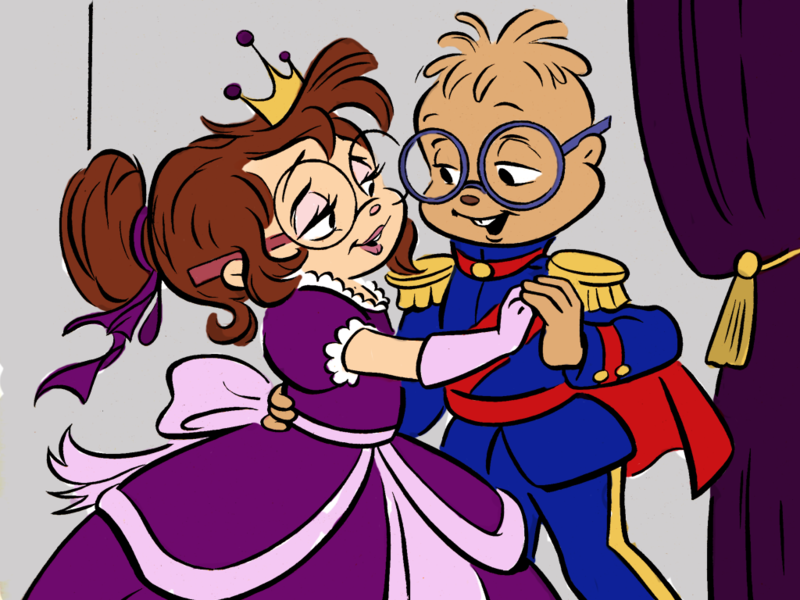 The drawing is from a coloring book but the coloring was made Von a fan.. HD Wallpaper and background images in the Simon and Jeanette club tagged: photo simon seville jeanette miller simonette alvin and the chipmunks 1983 cinderella. This Simon and Jeanette fan art contains anime, comic, manga, cartoon, comic buch, karikatur, and comics.